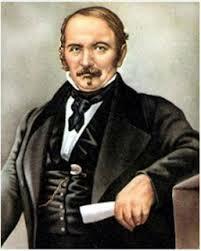 Subsidiary and complementary works are considered those that bring more elements to help us in the understanding of Spiritist Doctrine, and to complement the informations codified by Allan Kardec. Among those we have the classic authors, such as Leon Denis, Gabriel Delanne and Camille Flammarion. More recently some mediumnistic works by Chico Xavier, Divaldo Franco and Yvone do Amaral Pereira and many others are already being translated into English.